The four Agostino brothers, Vincenzo, Rosalía, Sebastian and Miguel, lived their childhoods in Mendoza before resettling in Canada in the 1960’s. 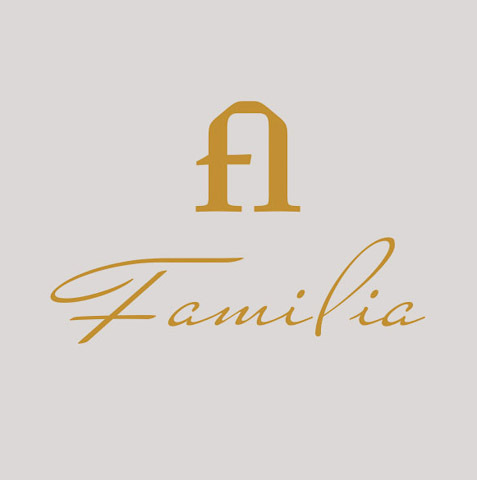 They returned to Mendoza and founded the Finca Agostino estate in 2003, the first step in fulfilling their long-held dream of getting back to their roots and producing benchmark Argentine wines. Tasting Notes: “De La Cava” is the Agostino family’s private reserve wine. 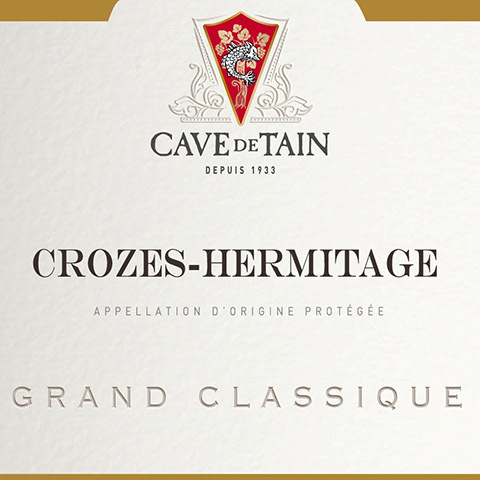 Redolent with ripe red fruit, it is opulent yet firm, offering both power and subtlety. Subtle spice notes (black and white pepper, vanilla) add aromatic complexity, with velvety tannins on the palate leading to a long, persistent finish. Serve With: Enjoy with pepper-rubbed steak or rich, spicy pasta dishes. 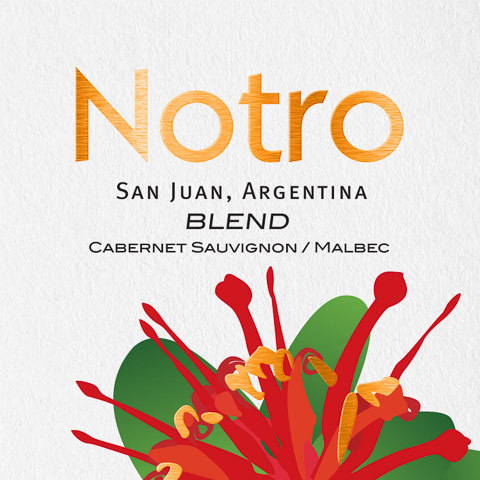 50% Malbec, 25% Merlot, 25% Cabernet Sauvignon. Sourced from select parcels at the La Consulta vineyard. Mix of high espalier and Pergola training. Drip irrigation. 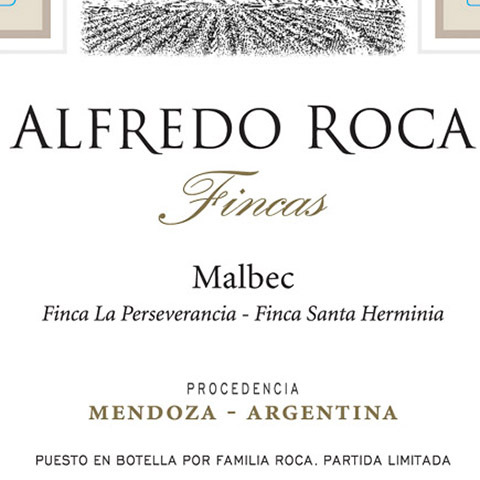 From 10 year old Malbec vines and 36 year old Cabernet Sauvignon and Merlot vines. 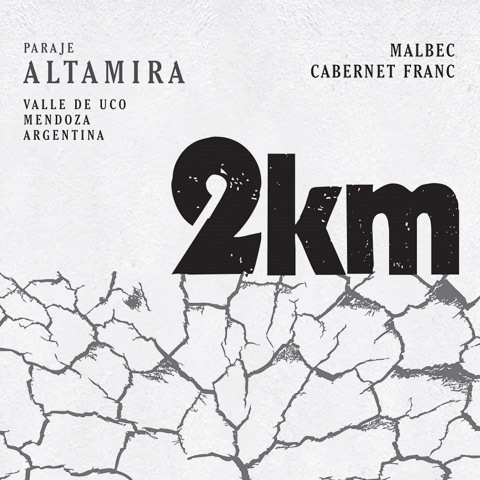 Yields of 3 tons/acre for the Malbec, 3.6 tons/acre for the Merlot, and 2.4 tons/acre for the Cabernet. Manual harvest. 4 day pre-fermentation cold soak. Fermented 10 days in concrete tanks, with delestage and a post-fermentation maceration period of 14 days. Matured 20 months in small, oak barrels (70% new American and French, 30% second use American and French).